The lake temperature this week has been steady between 70 and 69 degrees still somewhat warm, our lake level is dropping immensely as well as Del Valle prepares for the fall and winter seasons. 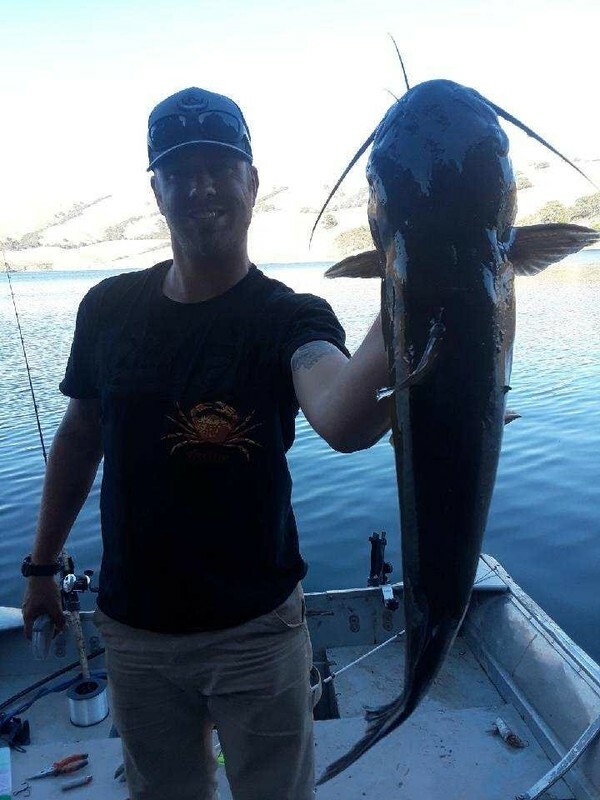 The hot bite this week has been the catfish I believe the dropping water levels are pushing them out of their hidey holes with many anglers catching them on anchovies fishing the drop off in the lake or fishing the structures in the water. Fishing from boat is the way to go because of the ability to cover more structure. Although from shore you can still get to a couple nice spots along the dog run trail. The striped bass are still boiling although the only lure that anyone can get them to hit on is a kastmaster being used on the top of the water although, you can still throw swimbaits at the points along the shoreline. Bait wise anchovies, and sardines have been working well fishing from shore you just want to get out into the channel as far as you can. From boat the rock points near the shoreline are a good place to target with bait. The small and largemouth bass are getting caught with some regularity too with nightcrawlers being a good bait to use or the jumbo redworms if you want to fish for perch too! The bass are most likely going to be feeding on the bottom so working a spinner or kastmaster slow and low would be a great idea, Texas rigged senkos are also a good lure to use. 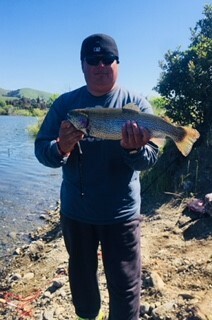 The trout will be feeding soon with our first trout plant of the season scheduled for October first so be ready for the trout bite to start taking off soon stock up on garlic power bait, and mice tails.